GameStop $39 Prepaid Card coming soon to most USA locations. *If you already have three houses on your character, you must claim this elixir before you claim the Castle! 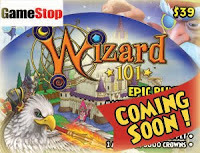 Soon to come at most game spot is the newest gift card for wizard101, this card comes with the best castle I have seen so far. 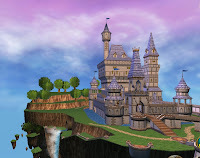 Picture shown above will help you get a better feel of the size of this castle. There are many rooms hidden dungeons and secret passages. Even your own personal arena for fun with friends. You even get a mini game! I got Doodle Doug my Niece had a fit it's her favorite game. even a elegant Griffin mount. This card comes with all the things listed above but one thing I want to talk about is the potion, You receive a potion and if you except it first your wizard can have a forth house ,that's right! I said a forth house , now how awesome is that? I cannot tell you how many times I have got lost so far ;) *blushes* One of my friends said we need a Marauder's Map I agreed ,I get lost but I am learning. The house can hold 250/250 just like the crafted Grizzlehiem house, and 50/50 pets, cannot wait to start getting to work on it. I will keep everyone updated and of course continue to show picture as more is done. Until next time ,happy house decorating. Do you know when it comes out on stores? does it come with all that stuff, or do you have to choose? On wizard101 web site is now says coming soon. What does the first prize mean Paige? Because i get that you can choose a 1 month subscription or 5,000 crowns but what does the $9.95 mean? Huh? prize? Oh I see the $9.95 is the amount of the sub or crowns would cost is all. Nothing more. The Gift card from Game spot will cost $39.00 and you get everything listed. You can choice from a 1 month sub or crowns which would cost $9.95 if you bought it by self. Hey, I think I have you on my friends list. This is Olivia Icecloud! I can't wait to buy that for myself or get it as a Christmas present! Hey paige, I was wondering if you could take some screenshots of the house so we can all see what it's like. 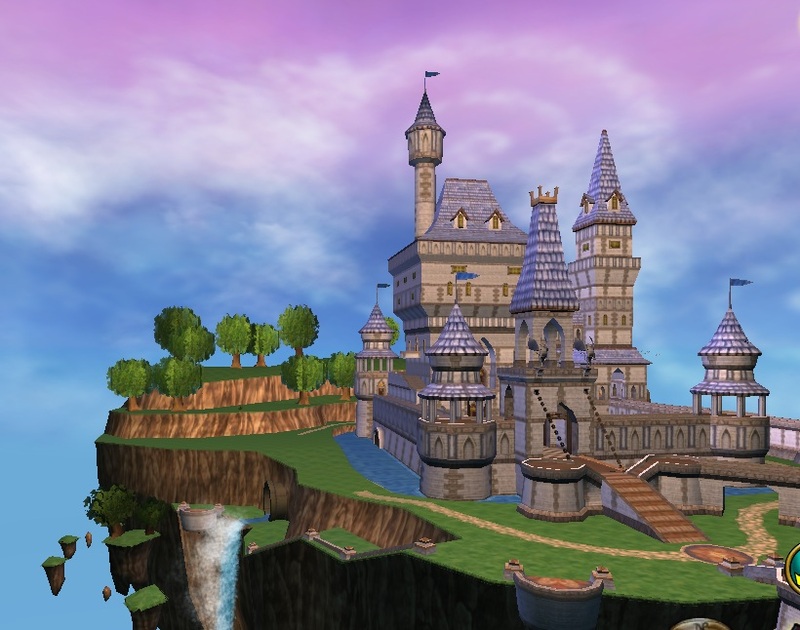 I would definitely like to see the personal arena and mini game kiosk, so if you could post some screenshots that would be awesome. I will be adding screen shots soon.